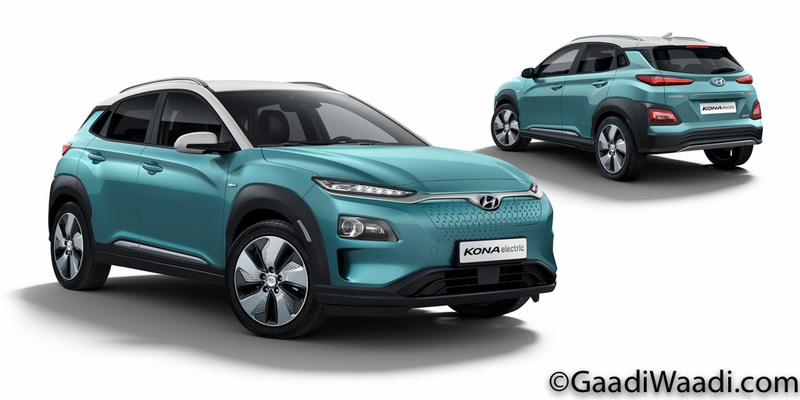 We reported back in June 2017 for the first time that Hyundai was preparing a sibling to its Kona compact SUV. In recent years, the popularity of SUVs and crossovers has increased by a significant amount around the world. 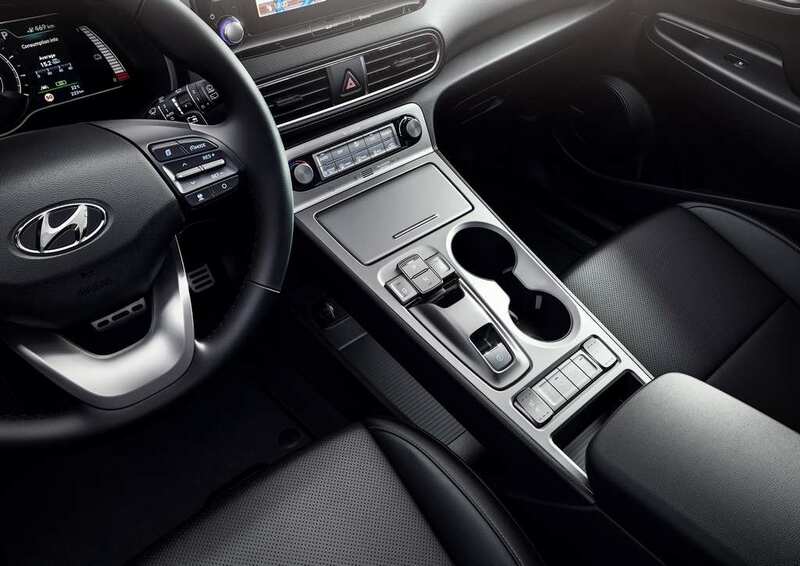 So much that, the global manufacturers are shifting their strategies to address the needs of the prospective customers in the family-based compact crossover segments or other off-roading types. For instance, Skoda, in a short space of time, introduced two brand new SUVs in the names of Kodiaq and Karoq. Moreover, it has confirmed intentions to build on its future with these new breed of SUVs. The soon-arriving car brands in India like Kia and MG are also focussing on SUVs for their initial growth. 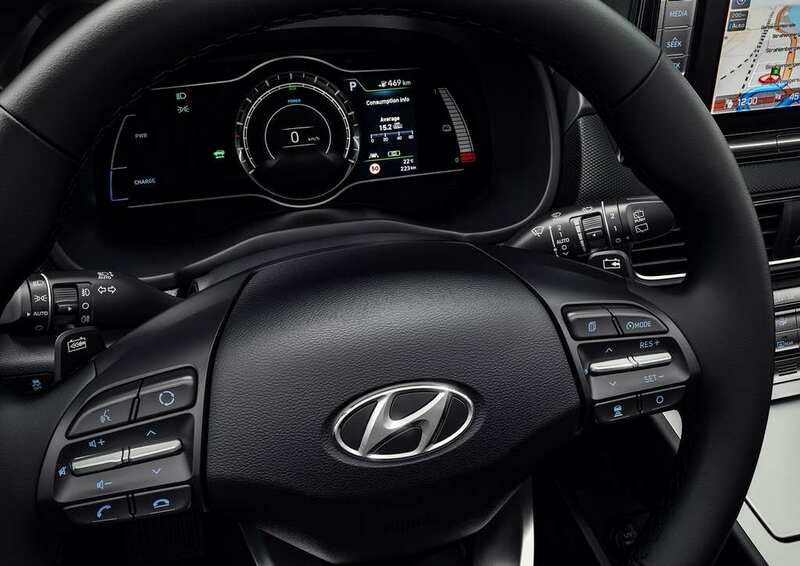 At the unveiling of Kona in Seoul last year, the vice chairman of Hyundai, Chung Eui-sun, stated that the global auto major will respond to the desires of the customers by expanding its SUV lineup over the period of next three years. Hyundai seemed to have analysed the buyers’ needs in big cosmopolitan cities and it would form the basis for their upcoming range of SUVs. Chung believes that despite the SUV segment getting to a point of reaching its maximum calibre, more growth potential can be extracted from the B-segment. With the Nissan Juke-rivalling Kona doing damages for its rivals in the B-segment, slightly lower down the order, a A-segment SUV is being prepared for around 2020 globally. Codenamed QXi, the Carlino-derived subcompact SUV will enter the domestic market by the first half of 2019 and it will have conventional attire with small capacity fuel efficient engines. It will also be part of eight launches planned between now and 2020 by Hyundai in India. The upcoming sub-4m SUV for India could be the smaller brother of the tightly packed Kona. 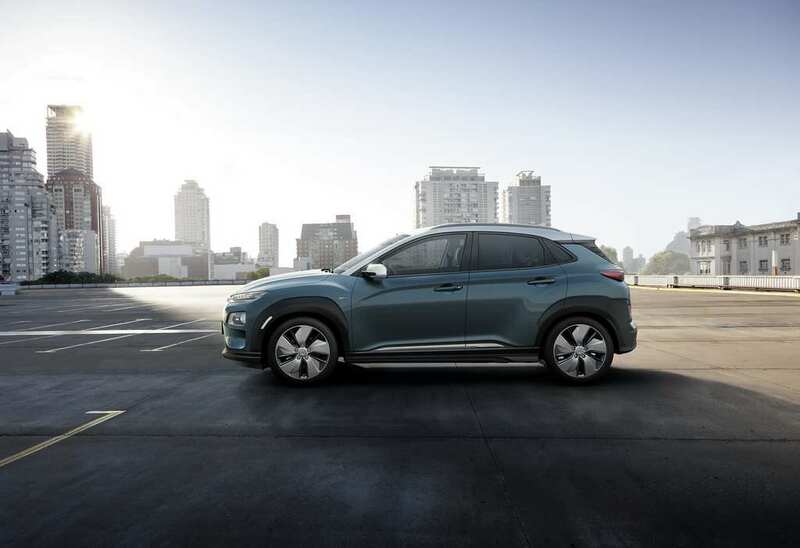 It is apparent that Hyundai is betting big on the Kona as its electric version made its global debut at the 2018 Geneva Motor Show and could be offered in limited numbers in India. It comes in two different battery configurations: an entry-level 39.2 kWh and the higher capacity 64 kWh pack. The latter offers close to 500 km driving range on the official EU cycle which translate into 300 to 350 km on a single charge in the real-world usage. 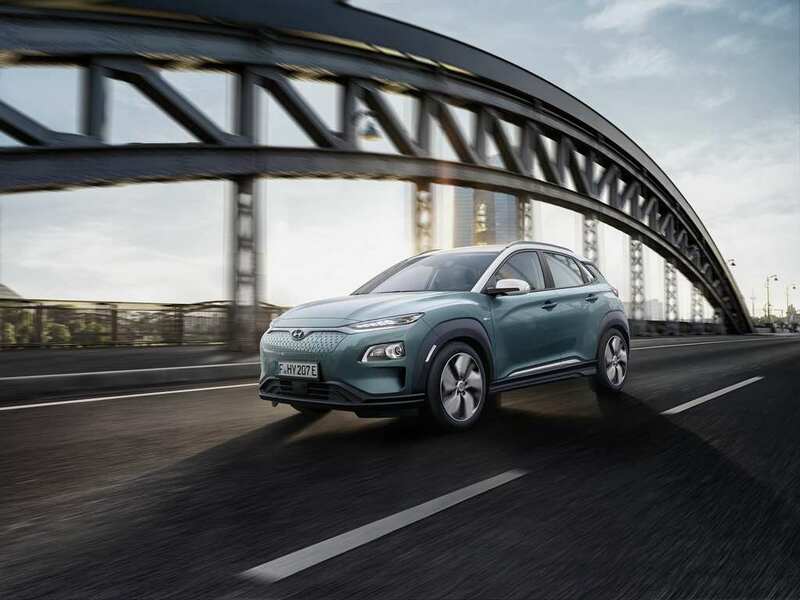 Hyundai uses a different powertrain compared to the Ioniq EV as the brand plan to launch 15 electrified models by 2020 globally. The smaller Li-ion battery produces 133 bhp and 395 Nm of peak torque and has a range of 299 km. It is claimed to accelerate from 0-100 kmph in 9.3 seconds and has charging time of 6 hours and 10 minutes from nil-to-full. Using the quick charger reduces the times drastically to just 54 minutes for 80 percent juice. The 64 kW package makes 201 bhp and 395 Nm and can do a top speed of 167 kmph. It takes a time of about 9 hours and 40 minutes on a regular charger to reach its maximum capacity while a fast charger does the 80 percent job in just 54 minutes. 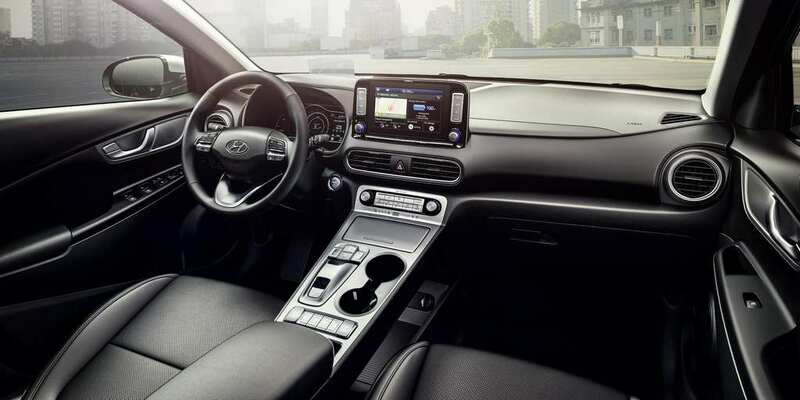 The interior features seven-inch supervision cluster showing battery charge level, energy flow and driving mode among other necessary entities. 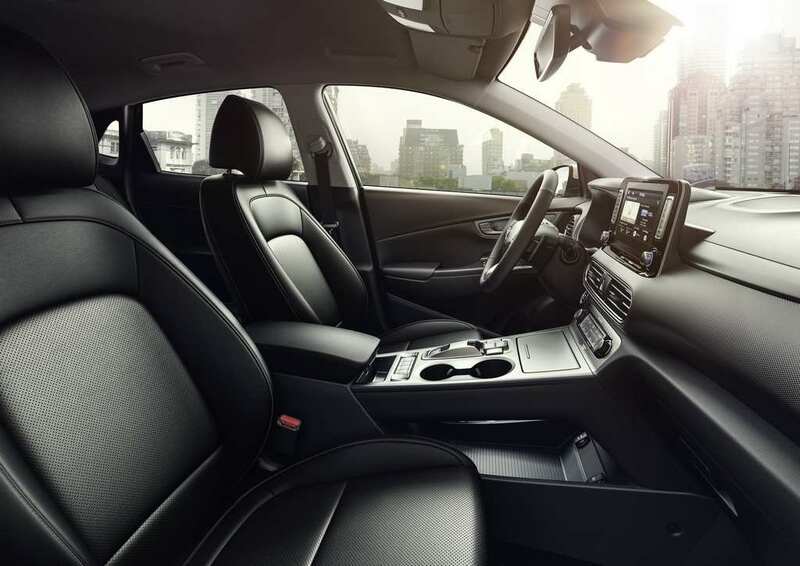 It also possesses SmartSense active safety and driving assistance systems like blind-spot detection with rear cross-traffic alert, lane departure warning, cruise control, autonomous emergency braking, pedestrian detection system, lane keep assist, driver attention warning, etc. The central government wanted at least a partial switch to electric cars by 2030. 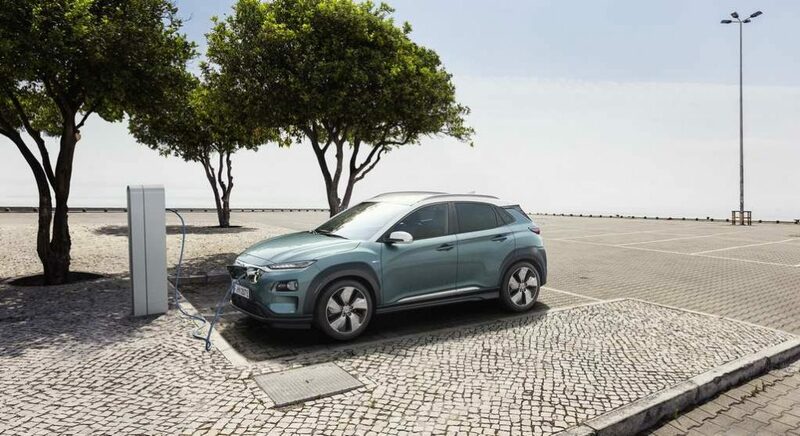 The electric version carries all the more importance for Kona and with feasibility study reportedly conducted already in India, it is confirmed to be launched here in second half of 2019 via CKD route and at a likely highly competitive price tag of around Rs. 25 lakh (ex-showroom). It has all the right tools, in our opinion, as it can be a premium compact SUV opening up a niche segment with driving range that has not been accessible to the regular buyers in the market. It will strengthen Hyundai’s SUV portfolio and could be positioned above the popular Creta while the subcompact Carlino-based SUV will address the masses from next year onwards. 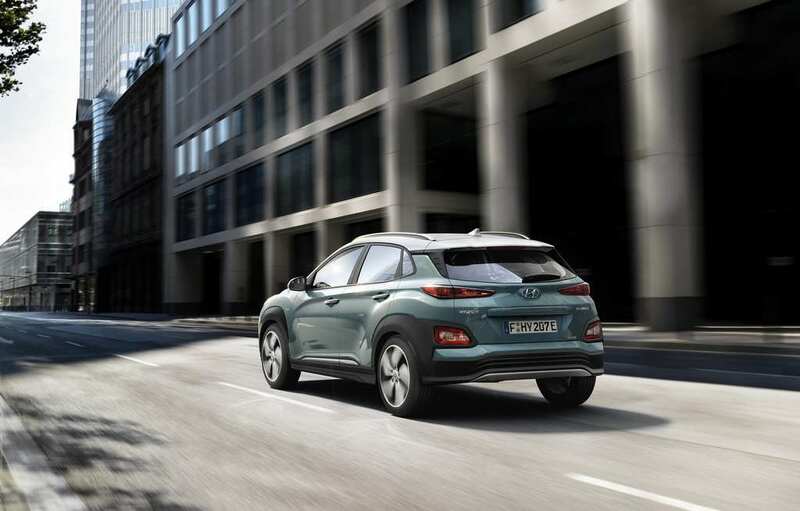 Hyundai showcased the regular Kona along with Ioniq at the 2018 Auto Expo while the Nexo debuted at the India-Korea business summit. 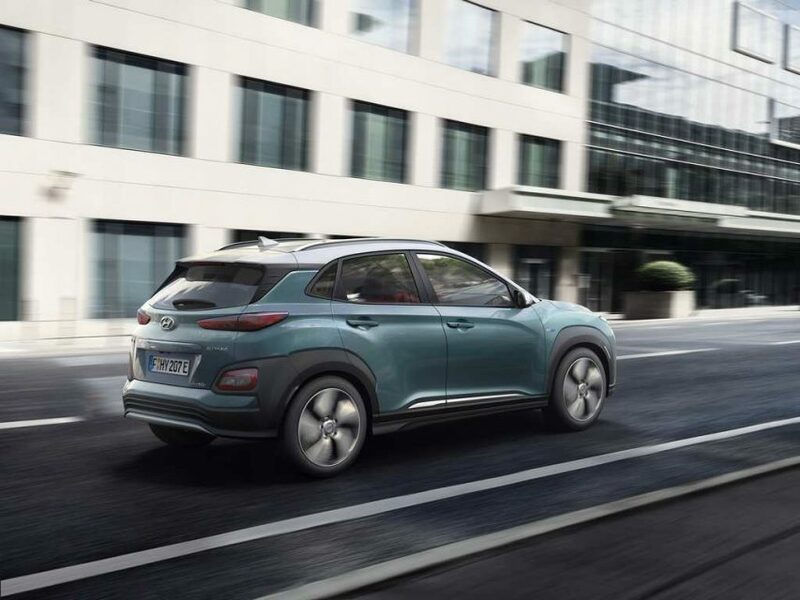 The first zero-emission vehicle now appears to be the highly promising Kona Electric model and an initial target of 50 units has been reportedly set annually. The company is also looking to increase its annual production capacity in Tamil Nadu. It has been announced that the manufacturing plant in Sriperumbudur, Chennai will take on next two decades of technologies expected in the domestic market with technologies such as BSVI emission standards, pedestrian safety norms, standard ABS and airbags as main perspectives.